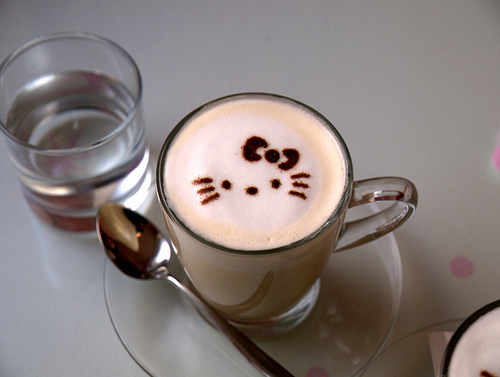 I really enjoy viewing coffee art. With images like this we’ll have to stop calling it a Morning Cup of Joe and make it something less ordinary like Sunrise Salutation with Joesph Alexander. 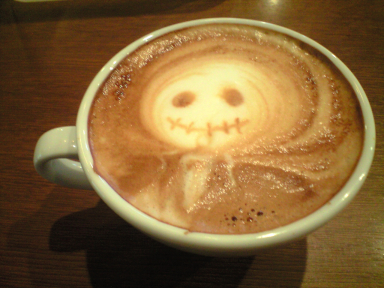 Seeing Pumpkin Jack in my coffee would probably wake me up before I even drank it! 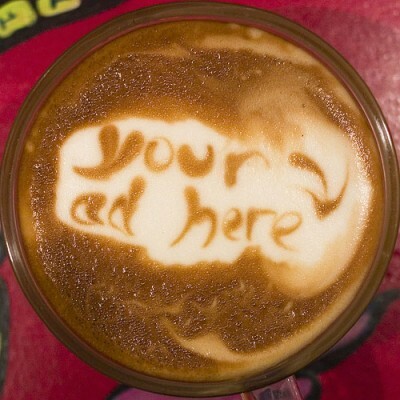 I never knew there was coffee art this detailed. And I’m impressed to see animals, planets, faces, and even extensive ferns and hearts. 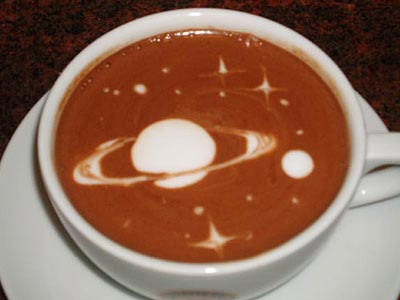 There’s even easy-to-make coffee art. 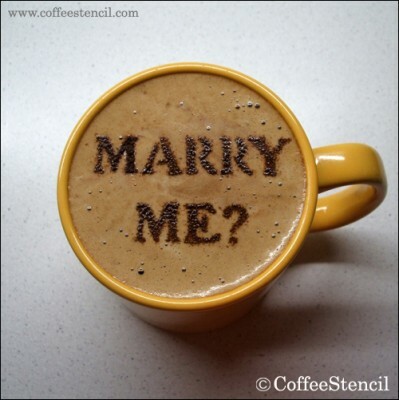 I’ve seen fairies and even coffee that states, “I’m pregnant” or, “Marry Me.” They’re easily made with coffee stencils. Which can be purchased here. There are several different stencils available, all sure to be conversational pieces. I’m pretty sure you could even personalize them with monograms or even advertisement. Can you imagine breakfast in bed and a coffee proposal? What a great way for communicating… and surprising someone. The other interesting aspect of coffee art is how each cup is photographed. It’s stylish, fun and beautiful. Here’s some different examples of art and photography. 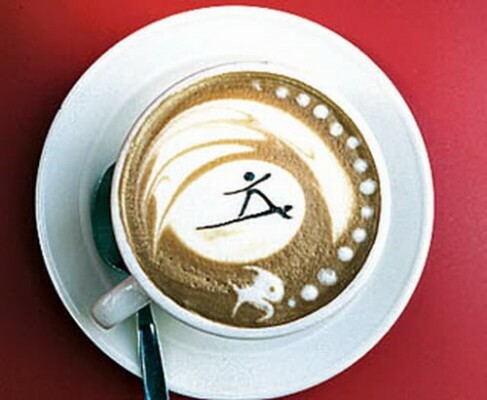 I’m sure that once coffee art is showcased on a mainstream scale we’ll be calling baristas artistic geniuses. I would like to thankx for the efforts you have put in composing this blogpost. I am hoping the same top-quality post from you in the future as well. In fact your creative writing abilities has inspired me to get my own blog now. Truly the blogging is spreading its wings rapidly. Your write up is a good example of it. You’re not the general blog writer, man. You definitely have something powerful to add to the World Wide Web. Such a outstanding blog. I will be back for more. I have read few of the blog posts on your web site today, and I truly like your way of blogging. I added it to my bookmark site list and will be checking back soon. Please visit my site also and let me know what you think.